The Cast of Black Nativity by Langston Hughes produced by the Bishop Arts Theatre Series. 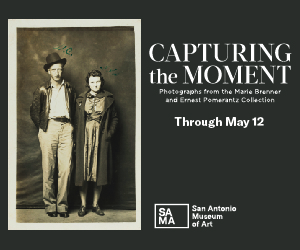 The show runs Dec. 6 – 23. Photo by Tony Boyattia. In May 2018, Teresa Coleman Wash published an essay on HowlRound, the popular online platform for theater makers sponsored by Emerson College, titled “The Ugly Truth about Arts Institutions Led by Women of Color.” She didn’t expect the piece to go viral, but its message struck a nerve with creators, practitioners, and patrons all over the world. Its effect was reinforced when Wash attended a Theatre Communications Group conference shortly after, and was overwhelmed by the positive comments and feedback she received. “I did not expect that, but I was really grateful to raise an issue that affected so many people, and so many people who had been silent about it,” she says. In it, she detailed the discrimination—both unconscious and pointed—that she’s experienced in her 25 years as a black woman leading an arts company. Wash is the artistic director of the multidisciplinary Bishop Arts Theatre Center, which actually got its start in 1993 as a dinner theater in Atlanta called TeCo Theatrical Productions. When Wash got married and moved to Dallas in 2000, the board of directors decided to follow her there and “set up shop” in the Hall of State at Fair Park. In 2005, BATC’s current building in Oak Cliff, near the popular Bishop Arts District, was donated to them. 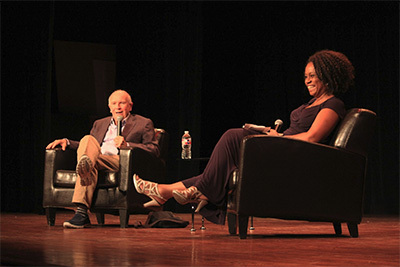 Bishop Arts artistic director Teresa Coleman Wash in conversation with playwright Terrence McNally. Photo courtesy of Bishop Arts Theatre Center. The structure was originally a dilapidated photography studio, but a team of architects and a million dollars in private sector funding and construction loans, plus two years of renovations, turned the theater into the multicultural gathering spot it is today. In addition to a full theatrical season, BATC also hosts a speaker series, arts education initiatives, and a very popular jazz series. New to the roster this year is a storytelling workshop for seniors, which helps combat dementia that’s often exacerbated by loneliness. 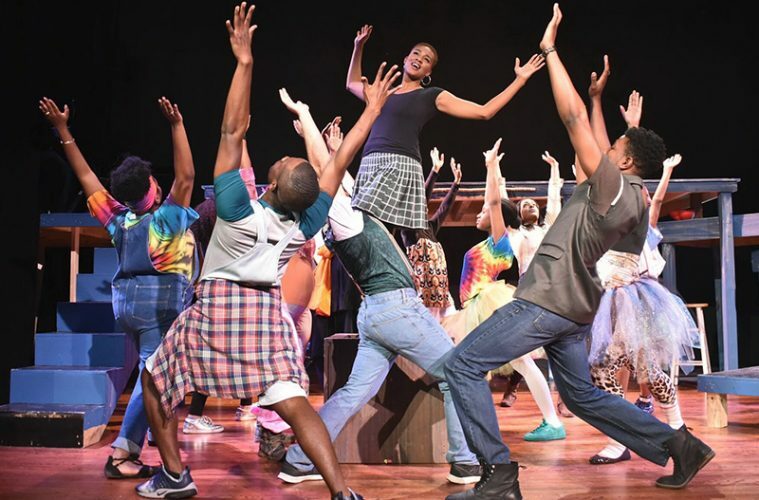 As BATC gears up to celebrate its 25th anniversary season, Wash reflected on what the center means not only to the people of southern Dallas, but to overlooked populations all across Dallas-Fort Worth. Inclusion has always been at the forefront of the group’s programming, and after the publicity bump brought on by her essay, Wash felt a particular desire to see the people of Dallas be represented on her stage. For its 2018-19 season, Wash selected a diverse lineup of five productions: two regional premieres, a premiere by a local playwright, and the return of both a beloved holiday favorite and the much-praised female playwrights festival, Down for #TheCount. First up is The Champion by Amy Evans, which is inspired by music legend Nina Simone and the real-life incident in 1962, when she and her band were trapped in North Carolina during a snowstorm. 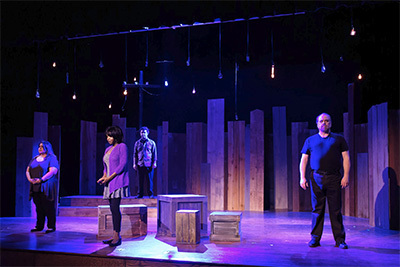 Wash notes that BATC’s robust jazz audience was a factor in selecting the title, but she was also drawn to the play for its portrayal of mental illness. The cast of the Bishop Arts Theater Center’s production of “In Tall Grass” by Paul Kalburgi. Photo by Michael C. Foster. The other regional premiere is Christopher Rivas’ one-man show The Real James Bond Was Dominican, which tells the true story of Porfirio Rubirosa, the inspiration for Ian Fleming’s famous Bond character. According to Wash, the show’s dramaturg originally developed the play in the Fort Worth area. Artistic director of Fort Worth’s Amphibian Stage Productions, Kathleen Anderson Culebro, is the playwright behind La Llorona: A Love Story. The play received its world premiere Off Broadway in 2007, but Wash feels it is important to support local artists.